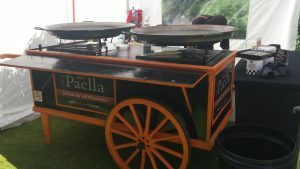 Paella is a fantastic choice of food to serve at any corporate event and Your Paella have the expertise and experience to supply and serve your guests at any corporate event or party. Delicious freshly cooked mixed Paella with Chicken, Spanish Chorizo sausage and mixed shellfish is a fine treat for your next event. You may even opt for a meat Paella that has lots of Chicken and Spanish Chorizo sausage. Whatever the Paella, Your Paella will get the job done with no fuss. 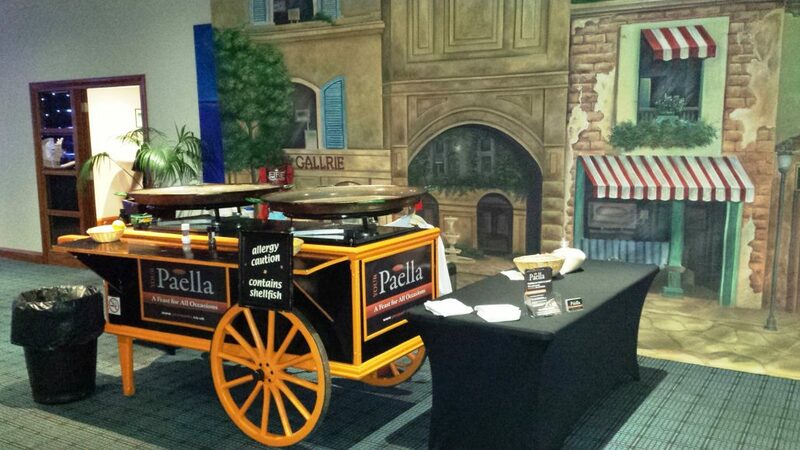 As you can see from the above image, Your Paella provide a very unique catering service that is the perfect solution for any corporate and business environment. 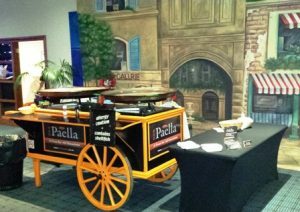 Your Paella’s Paella cart made a big impression when we served several hundred guests that visited a warehouse for a special anniversary. Your Paella can also supply, Tapas, Salads and dessert. 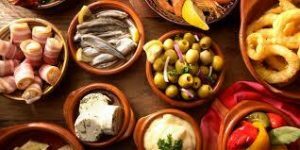 If you would like more information you can take a look at our main website www.yourpaella.co.uk or send an email to info@yourpaella.co.uk We are more than happy to discuss your catering needs. https://www.yourpaella.co.uk/wp-content/uploads/2014/07/20150212_173126-1.jpg 1836 3264 Gary Evans https://www.yourpaella.co.uk/wp-content/uploads/2019/01/logotrans1-300x106-300x106.png Gary Evans2012-12-22 15:49:242017-06-01 17:04:07Corporate catering service.